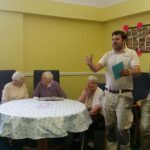 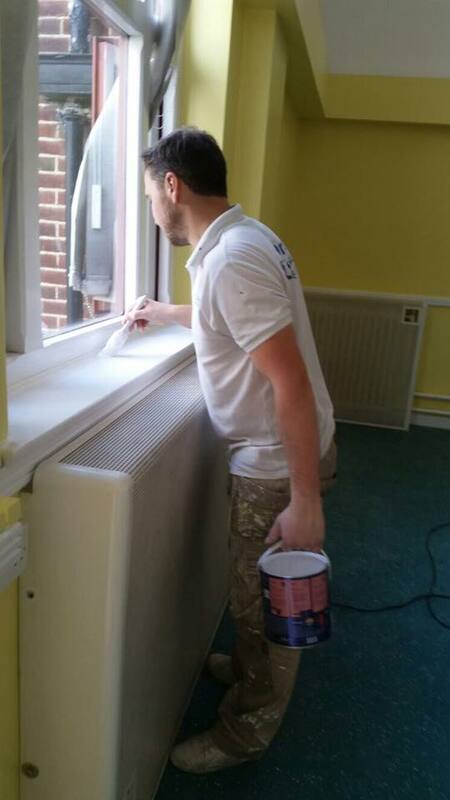 A PAINTER and decorator has stepped in to help a day centre in need of brightening up. 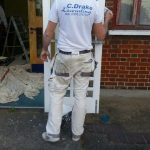 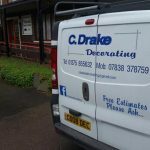 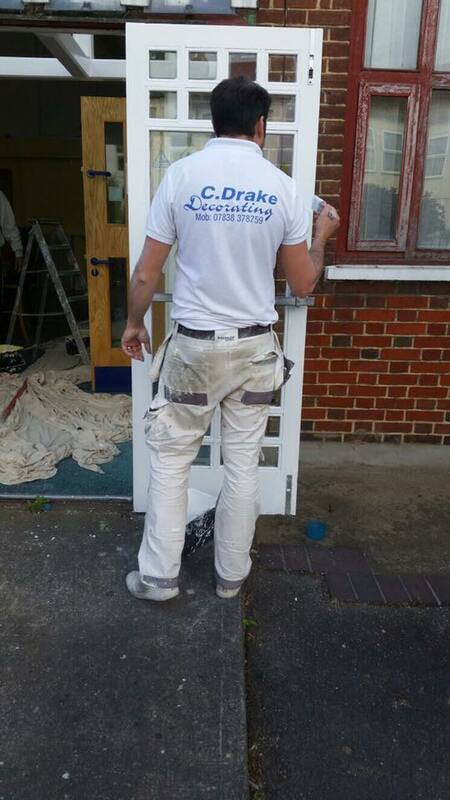 Chris Drake, from Grays, gave up his time to complete a two day repaint of the Thurrock Carer’s Centre, in Cromwell Road, in Grays. 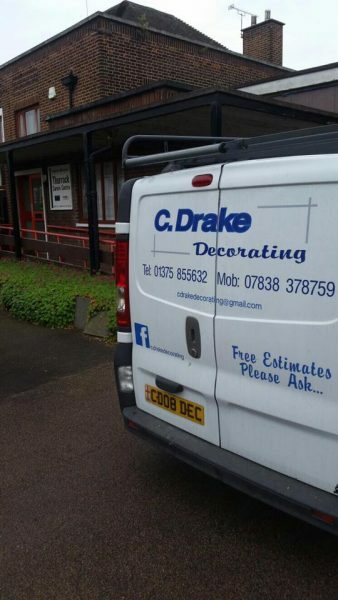 Mr Drake says he was prompted by his mum Karen, who is involved with the centre. 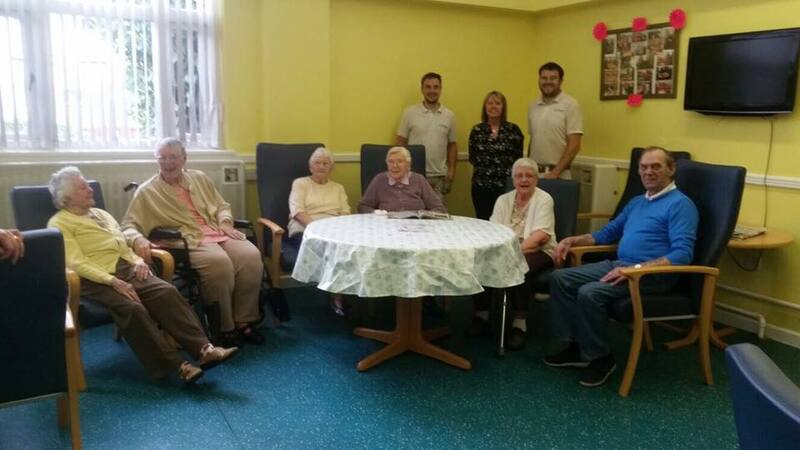 It bids to provide “a welcoming and friendly environment to support carers with practical advice either in person or by phone. 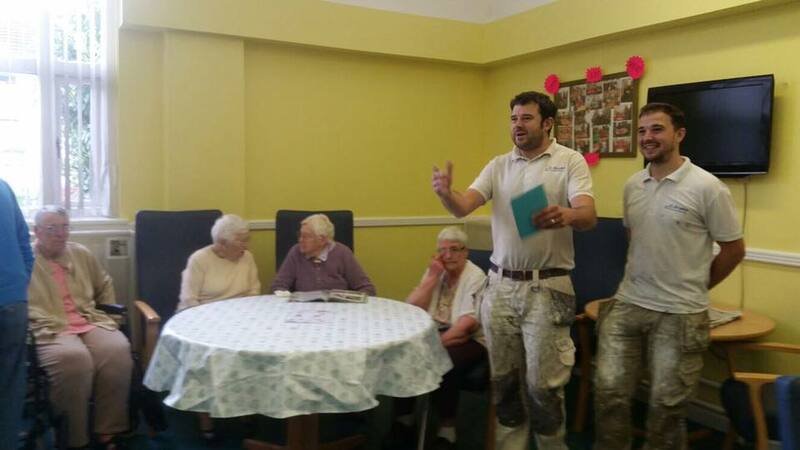 For more information, call 01375 413754. 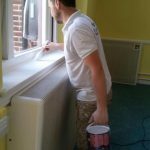 We specialise in all aspects of painting, decorating and protective coatings for commercial, residential and industrial properties.